Athens Ledra Hotel on Wednesday passed to the hands of Syggrou 115 Hotel SA, which belongs to the Hines Group, a U.S. real estate investment firm. One year after the hotel closed down due to financial problems, former owner ASTY SA sold it to Syggroy 115 after successive auctioning. 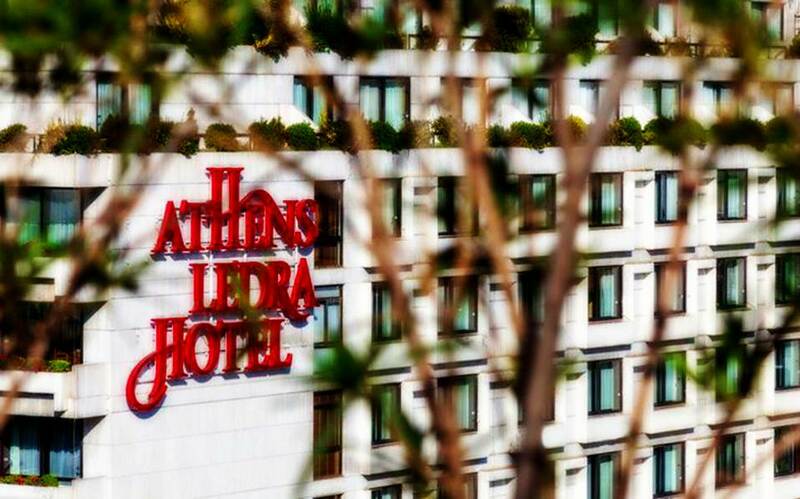 The first offer price for Athens Ledra Hotel was shaped at 33 million euros, after bidders seemed to lose interest. Syggrou 115 Hotel SA offered 33.05 million euros and acquired the hotel. The day the property was confiscated, it was estimated that the opening price when it was auctioned would be 52 million euros. The offer in the first auction was 47.81 million euros.